Leaky Basement? We are certified installers of the B.E.S.T. waterproofing option in the industry. There’s no need to install a sump pump, a French drain, or hire someone to excavate, around your foundation. Xtreme Epoxy’s is fully trained and certified to install the Sani-Tred B.E.S.T. (Basement Encapsulation Technology System). 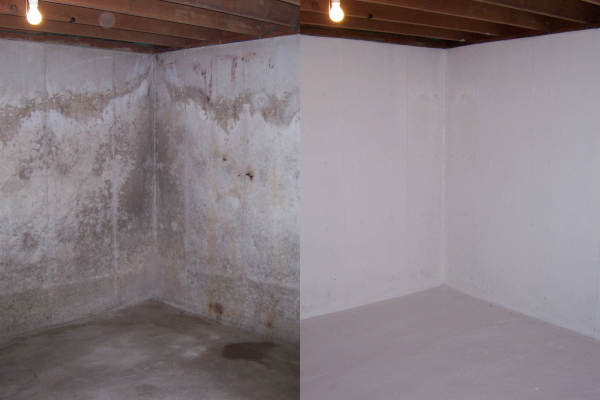 Our rubberized waterproofing can seal off any basement from water entering no matter how deteriorated. 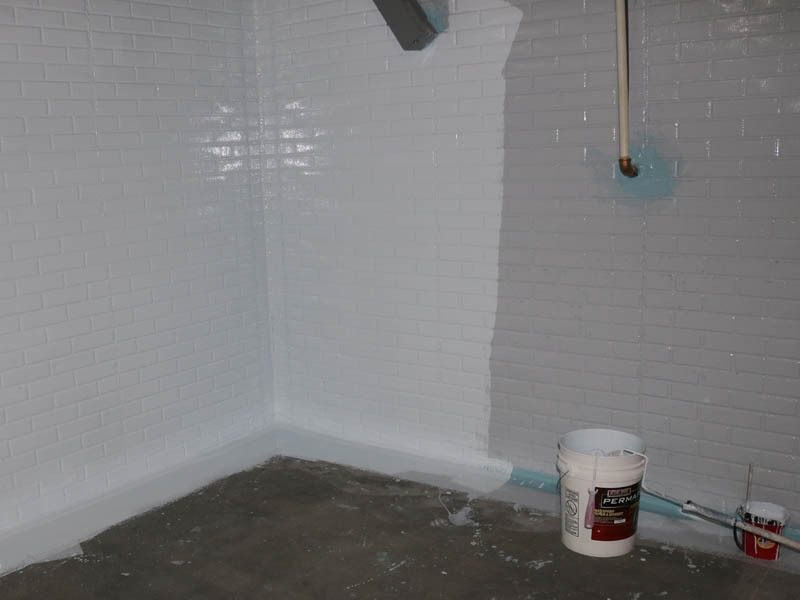 The stretchable, rubberized basement sealant is the easiest, low hassle, no mess way to seal up and waterproof any basement with leak issues, and it works great every time. 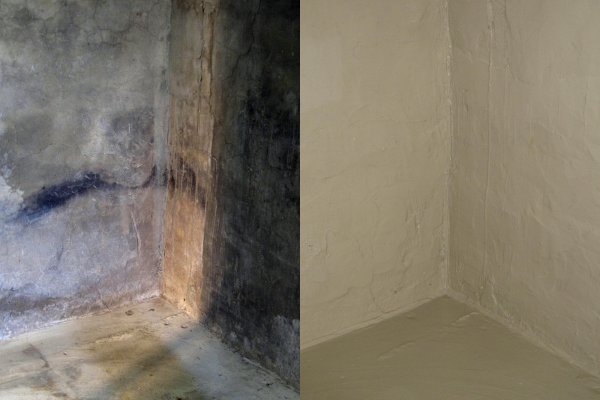 Our industrial grade product system makes for the ultimate basement waterproofing solution. 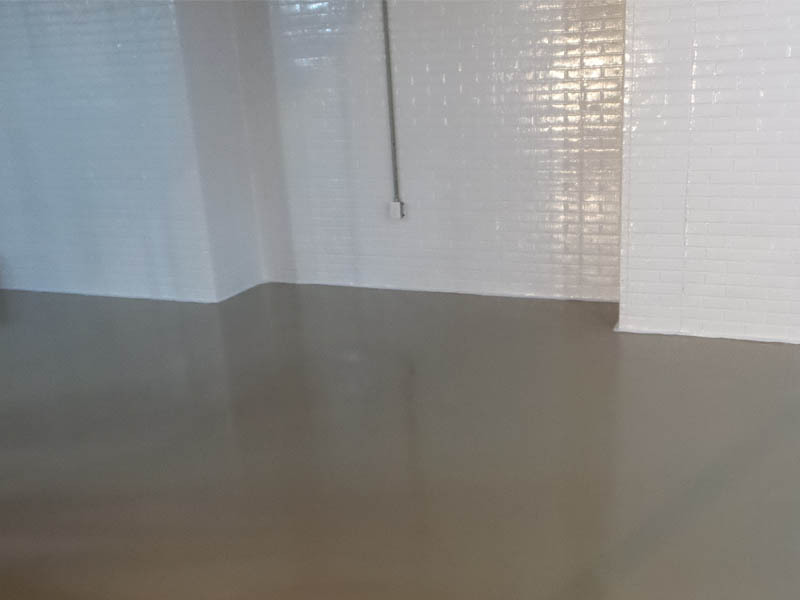 Other basement waterproofing companies use a cement like coating to patch up the holes which become brittle and crack again, but Xtreme Epoxy’s rubberized waterproof coating remains flexible for the lifetime of the structure resisting any future cracking. In fact our basement waterproofing coating has 590% elongation ability ensuring you that your basement will definitely remain waterproof for the lifetime of the structure. Certified installer of Sani-Tred Basement Encapsulation Technology. 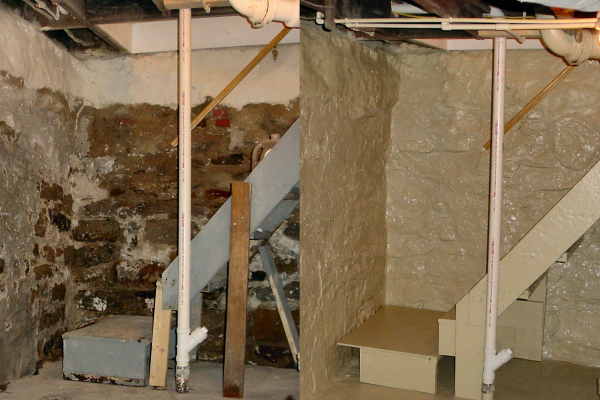 The only basement waterproofing system scientifically proven to work permanently. Our System is 99% effective at preventing harmful Radon Gas from entering foundations. Our System is safe, solvent free, non-flammable, and low VOC. 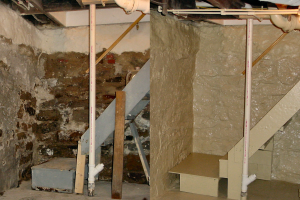 Excess water in your basement not only limits your use of the space, it can cause a number of serious problems, from mold to weakening your home’s foundation. However, many homeowners put off repairing the problem because traditional solutions can be very expensive and ineffective. Alternative methods treat only the exterior foundation wall coatings and can be very costly. They don’t promise to eliminate water in your basement, just to redirect it.